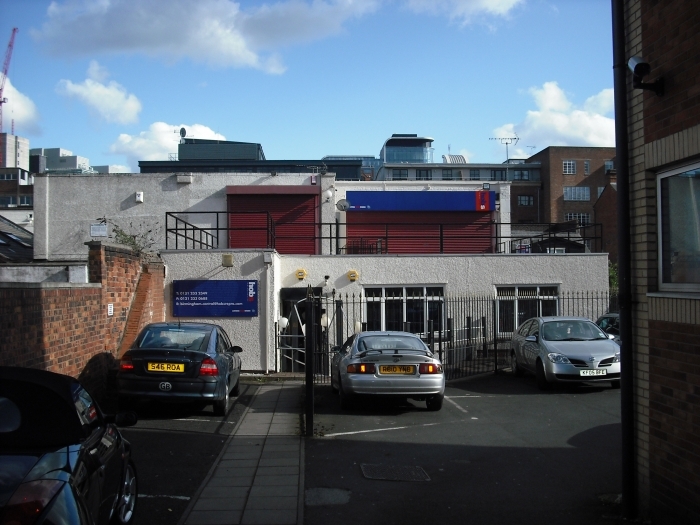 LOCATION St Pauls Square benefits from a number of attractive office buildings, St Pauls Church, numerous bars and restaurants and is located only a short distance from Snow Hill Railway station and is also served St Pauls Metro stop. The city centre lies approx half a mile to the south and the square is convenient to access to all parts of Birmingham via the nearby Queensway leading onto the Aston expressway and the national motorway network also. DESCRIPTION The subject property comprises a self-contained suite on one level, which is accessed via an archway to the side of 10 St Pauls Square and then by a staircase to the side of the property up to the top floor. The property also benefits from a substantial terrace to the front. Both suites have the benefit of the following facilities; Electric heating. Security bars to the windows. Roller shutter doors to the front.UPVC windows.Carpeting.Recessed light fittings within suspended ceiling.Blinds to the windows.Individual male and female toilet facilities.Kitchen area. ACCOMMODATION The accommodation comprises two suites of approximately 1,000 square feet, which has been to joined together to form a total unit of 2,000 square feet. RENT/LEASE The accommodation is available to let on negotiable terms as a whole at £22,500 p/a exc. However, my client is prepared to consider dividing the unit into two and would then be prepared to let each individual unit at £12,500 p/a exc. CAR PARKING The property benefits from 4 number car parking spaces in total which would obviously be divided equally should the accommodation be let separately. BUSINESS RATES Rateable value £16,250Rates per annum £7881,25 per annum. LEGAL COSTS The incoming tenant is to be responsible for the landlord’s reasonable legal costs in the preparation and completion of the lease documentation.